Richard has been a photographer all his life, in both film and digital formats, and can hardly keep track of all the pictures. Here are some that have either stood the test of time or surfaced in the midst of the chaos at just the right moment. Taking pictures is about looking and seeing both, and never ceases to amaze and surprise me. This is a small and random collection of photographs from the last ten years or so. Please click on an image to the right to see a larger version; click the large version to return here. 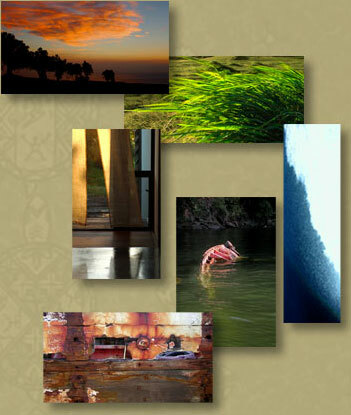 Check out the new Ka Po'ihi Collection.